If you’re struggling to cope with climbing the stairs in your home, installing a home lift solution could be the answer to your problem. Lifts for Houses offers a large selection of domestic home lifts, from simple budget solutions to Elegant Home Lifts which can also improve the value of your property. Our Home Lifts can be installed within a shaft, or within a structure – with their own enclosure, that can either be clad in Steel or glazed in glass to give a truly elegant finish. We are also able to fit / install power operated Swing Doors or Sliding Doors that gives a true Passenger Lift experience and one touch operation. Therefore, please contact us to enquire about the many options of Home Lifts we have available. Shaft Lifts are lifts designed to fit into a purpose built shaft within your home. Put simply a shaft lift by definition is a lift within a shaft that allows you to travel between floors in a vertical manner. We are able to offer a variety of shaft lift solutions and styles to complement your home. Shaft lifts can be tailored and installed in may ways to also suit your own personal style. Bespoke size shaft lift cars that are able fit into any home. Minimal lift pit and minimal headroom requirements. 240v single phase supply with up to 6 stops. Available with fully automated sliding doors. One touch operation, just like your own affordable passenger lift within your home. 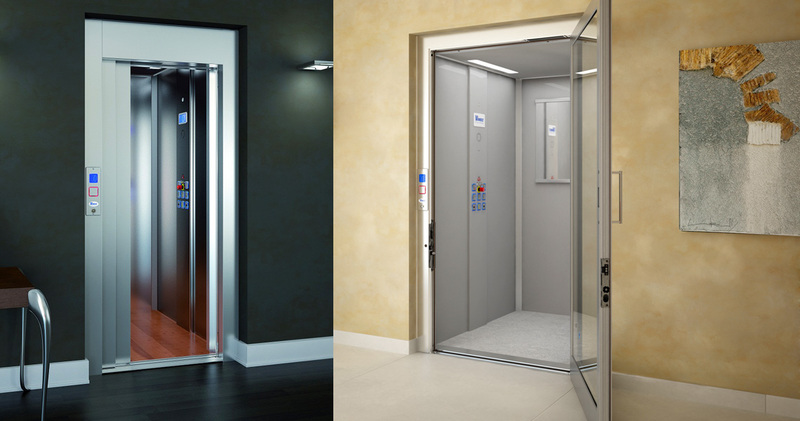 Affordable Shaft Lifts for any home lift solution can be supplied and installed from only £17,000.00. If you would like more information on Shaft Lifts for your home, including budgets, requirements, or ordering, please contact Lifts for Houses directly. We are more than happy to discuss any questions you may have, offering advice and solutions to meet your needs and requirements. Designed with their own Glass and or Steel enclosure, these Home Lift enclosures can add that touch of quality to your home. We are able to offer a variety of home lift enclosures solutions (in glass and steel or a combination of both) and styles to complement your home. Lift enclosures can be tailored and installed in may ways to also suit your own personal style. 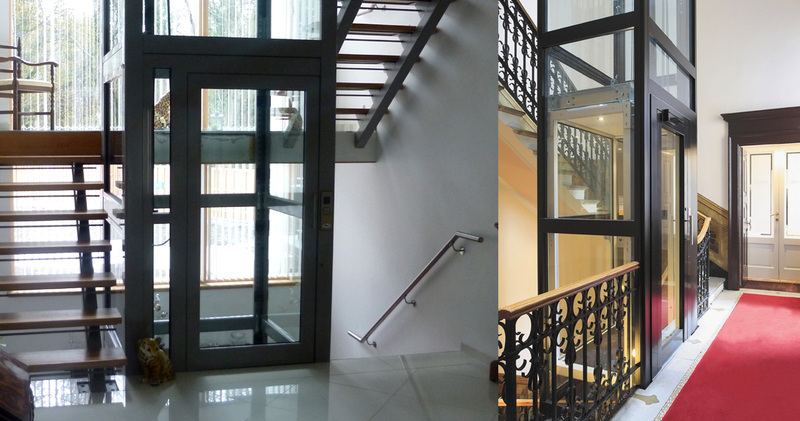 Bespoke home lift enclosure sizes can be designed to fit within your staircase. Lift pit and 240v single Phase Supply. We can provide the lift structure in any colour, with a panoramic lift car and with fully automated sliding or hinged doors. Home Lifts with enclosures can be supplied and installed from only £22,000.00. If you would like more information on Home Lifts with Enclosures / Home Lift Enclosures including budgets, requirements, or ordering, please contact Lifts for Houses directly. We are more than happy to discuss any questions you may have, offering advice and solutions to meet your needs and requirements. If your Lift is being installed as part of a Disabled adaptation to allow access to your property you may be able to apply for a grant application and also VAT Exemption.